Buy a ticket for a duck and see if it can win the race from Ellan Bridge to the Old Packhorse Bridge. 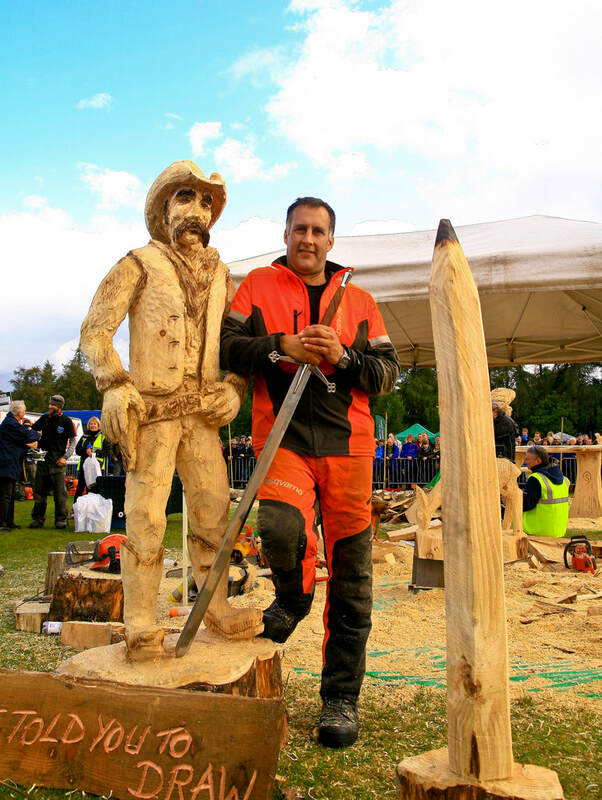 Scottish Open Chainsaw Carving Competition sees carvers from across the world compete to become champion. This is a family fun day with wood related activities and stalls selling local crafts. 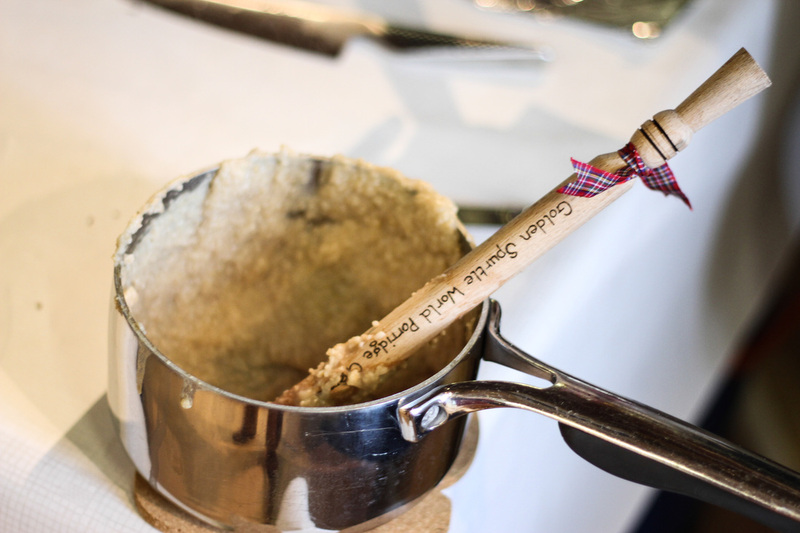 The event draws competitors from around the globe to compete for the Golden Spurtle trophy and title of “World Porridge Making Champion.” Porridge and whisky tastings too. 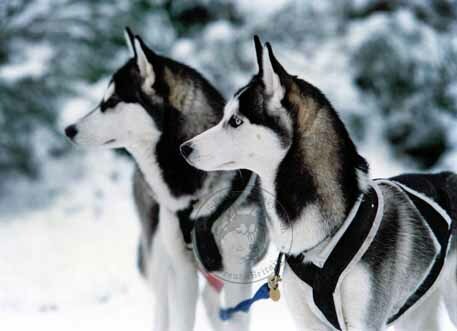 The Northern Lights - Date uncertain! We are lucky to see the Northern Lights in the winter. 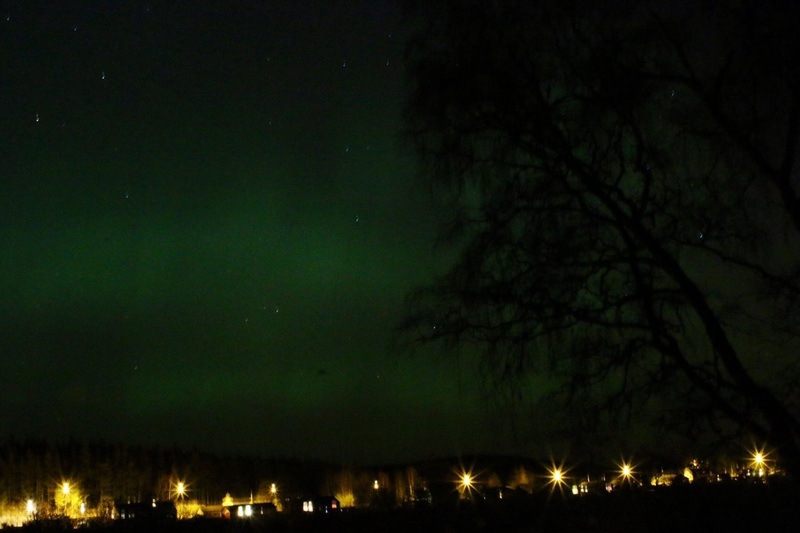 This photograph is taken from our garden over Carrbridge but if you jump in the car for 10 minutes you can have the full dark skies experience. 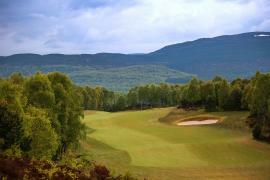 Tthe race is run on forest trails around the beautiful Loch Morlich, in the shadow of the Cairngorm mountains. 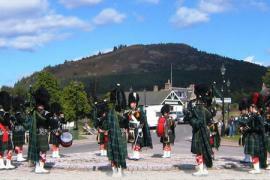 Come and see the Harley Owners Group ride through the Cairngorms. Enjoy a fun-packed weekend, with free entry. Children will get the chance to watch the pros in action, collect autographs and test their golf skills with one of the competing professionals.